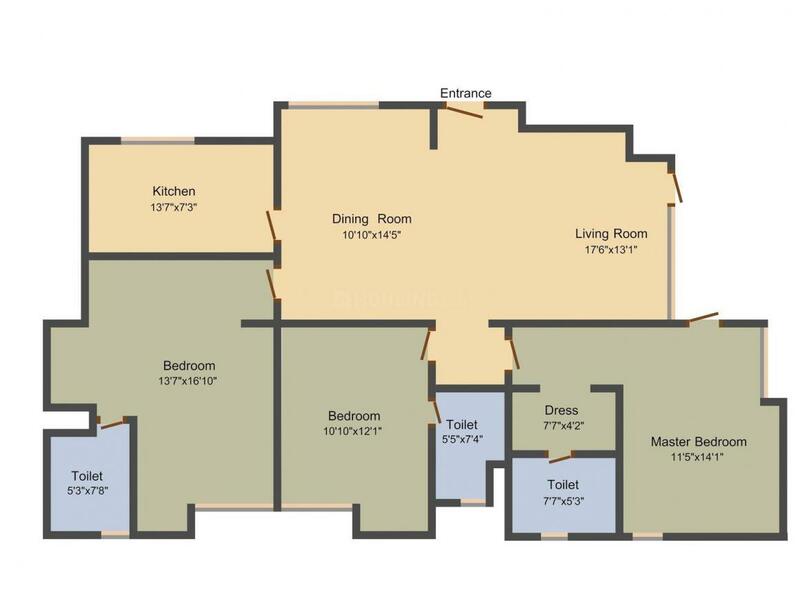 1701.00 sqft. - 1915.00 sqft. 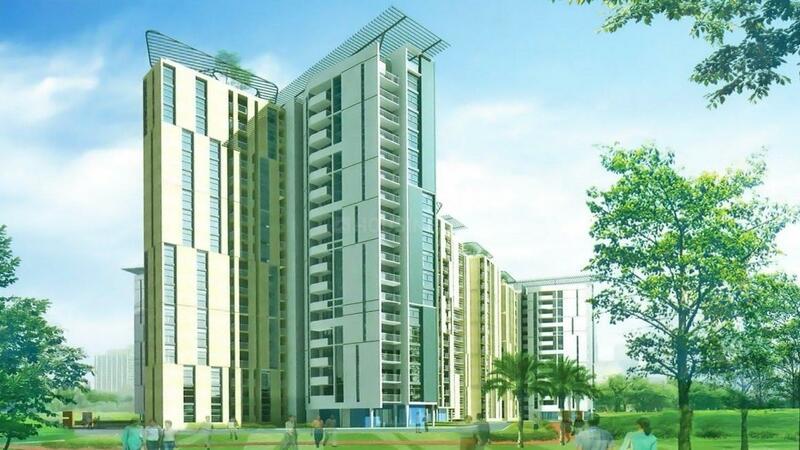 Unitech Heights is a celebration of the life above. Sprawling over 8 acres of landscaped greens, your space in the sky is a choice of a 3 BHK apartment from 6 towers, upto 21 storeys high. Being one of the tallest luxury residential developments in Greater Noida, Unitech Heights provides its residents the clearest views of all. High above the bustling city below, life at Unitech Heights is a private, peaceful and above all rewarding experience. Developed by Unitech Ltd, Unitech Heights represents the first of a new generation of high-rise homes in Greater Noida. 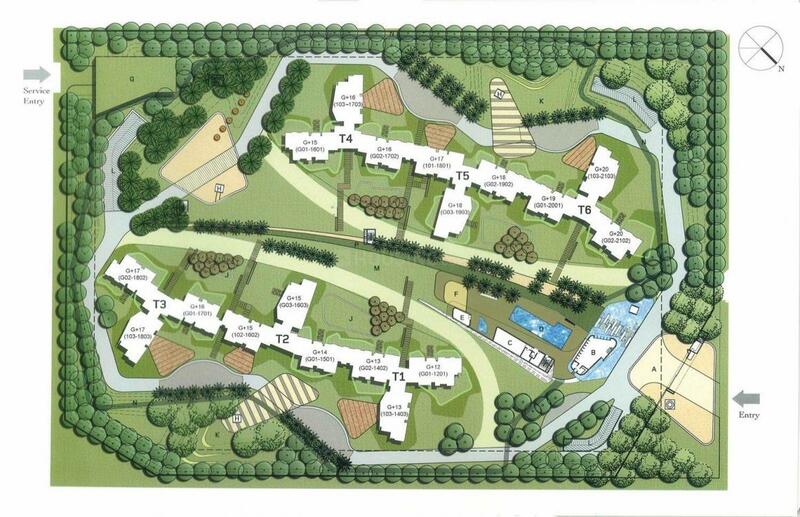 Knowledge Park III is situated in the western part of Greater Noida better known as Noida Extension. It is the most happening and developed area of Noida West. This place is situated at a brief distance from NH-24. The place enjoys quick connectivity with Pari Chowk, FNG Corridor and the F-1 tract of greater Noida, thus making this place one of the most attractive places signifying high class living. 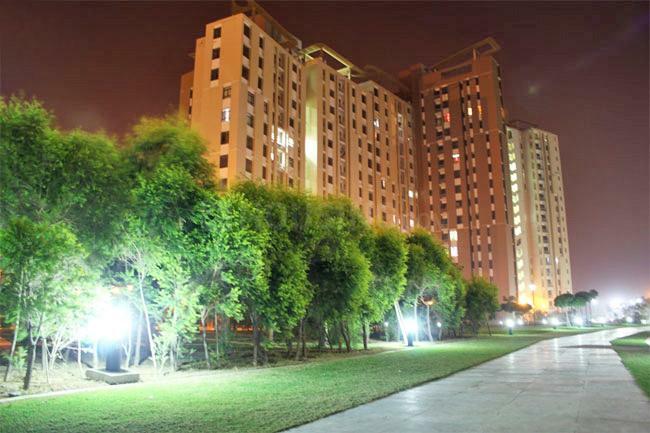 Jaypee Greens Heliport & Dadri Railway Station are situated close to Knowledge Park. Many major financial sectors like PNB, Axis Bank, SBI etc. have added more value to this place. Famous hospitals are situated in close vicinity like Fortis, Sarda Hospitals, etc. Corporate Giants like TCS, Minda, Yamaha, LG, Jackson etc. are situated at short distance from this place. Many famed institutions including BIMTECH, Sarda University and GNOITCM have really turned on this place into a most sought residential place. Presence of BIG Cinemas, Japanese Garden, Greater Noida Stadium and many more such happening brands in and around Knowledge Park III bestow it with added importance. Unitech Limited is considered amongst the leading companies regarded for its diversified experience in the Indian realty industry. Founded in 1972, the developer has led a plethora of projects encompassing world-class commercial complexes, IT/ITes parks, SEZs, integrated residential developments, schools, hotels, malls, golf courses and amusement parks. An ISO 9001:2000 company, the builder has won various awards in the sphere of Corporate Social Responsibility (CSR) initiatives and for the amazing projects in the infrastructure, residential and commercial domain. 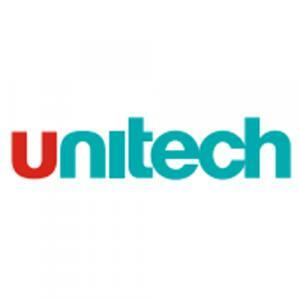 Unitech Limited has its presence across prominent Indian cities such as Bhopal, Mumbai, Amritsar, Kolkata, Dehradun, Bengaluru, Trivandrum, Hyderabad, Kochi, Mangalore, Chandigarh, Siliguri, Mysore and Lucknow. It won the CW Architect and Builders Award, 2008 for being one of India's top 10 builders; ISCF (Indian Shopping Center Forum) Award for the best design in 2008 and Cityscape Awards in 2009 for Deal of distinction. With the objective of Pan-India Footprint, Unitech Limited has successfully collaborated with internationally acclaimed architects as well as leading global organisations such as Som, Callison and HOK. Companies like Fidelity, HSBC, Sun Life, Marriott, Reebok, IBM, RBS, Ernst & Young, Bank of America and LG are listed among its blue-chip customer portfolio. The builder has launched several integrated townships comprising of luxurious villas, apartments, offices, retail spaces, schools and clubs; as well as plotted developments. It is also known for designing Grade 'A' complexes in NCR town of Gurgaon namely the Cyber Park, the Signature Towers, the Global Business Parks, the Unitech Business Park, the Unitech Trade Centre, the Millenium Plaza and the Unitech Corporate Park. Aimed at constructing energy efficient buildings, the builder has registered all our commercial developments in NCR in LEED Core and Shell rating LEED (Leadership in Energy and Environment Design). Unitech Limited aims to reach the pinnacle when it comes to providing the customers with a better lifestyle experience through quality construction, customer-oriented approach, environment-friendly amenities as well as aesthetically and efficiently designed housing spaces. The group is headed by its Executive Chairman, Ramesh Chandra, and Managing Director, Ajay Chandra. Led by a well-managed architectural and engineering team, Unitech Limited has embarked on a mission to become the first choice amongst its customers. In a span of 47 years, Unitech Limited has grown rapidly with the development of over 100 projects to its credit. Out of 95 residential projects, 34 projects are ongoing and include 1BHK and 2BHK apartments and luxurious 3, 4 and 5BHK villas. The developer has built world-class malls and owns 4.5 million sqft of under-construction retail space.